The world is losing species and biodiversity at an unprecedented rate. 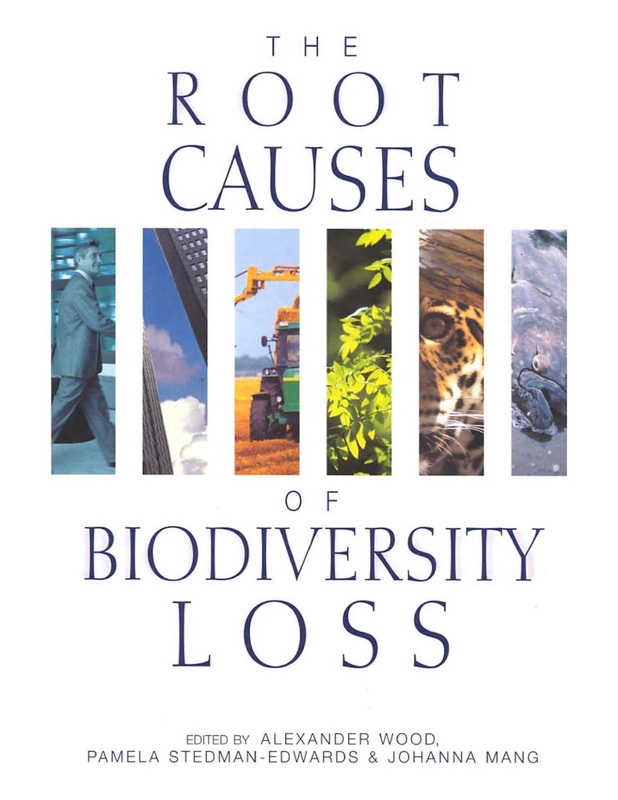 The causes go deep and the losses are driven by a complex array of social, economic, political and biological factors at different levels. Immediate causes such as over-harvesting, pollution and habitat change have been well studied, but the socioeconomic factors driving people to degrade their environment are less well understood. This book examines the underlying causes. It provides analyses of a range of case studies from Brazil, Cameroon, China, Danube River Basin, India, Mexico, Pakistan, Philippines, Tanzania and Vietnam, and integrates them into a new and interdisciplinary framework for understanding what is happening. From these results, the editors are able to derive policy conclusions and recommendations for operational and institutional approaches to address the root causes and reverse the current trends. It makes a contribution to the understanding of all those - from ecologists and conservationists to economists and policy makers - working on one of the major challenges we face. Make: Drones will help the widest possible audience understand how drones work by providing several DIY drone projects based on the world's most popular robot controller--the Arduino. 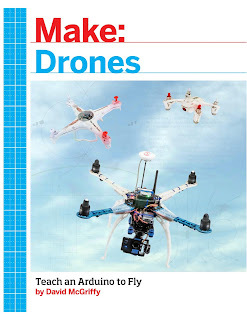 The information imparted in this book will show Makers how to build better drones and be better drone pilots, and incidentally it will have applications in almost any robotics project. Why Arduino? Makers know Arduinos and their accessories, they are widely available and inexpensive, and there is strong community support. Open source flight-control code is available for Arduino, and flying is the hook that makes it exciting, even magical, for so many people. Arduino is not only a powerful board in its own right, but it's used as the controller of most inexpensive 3d printers, many desktop CNCs, and the majority of open source drone platforms. In order to manage the world's increasingly scarce water resources we must have a sound understanding of how water moves around the planet and what influences water quality. Fundamentals of Hydrology provides an engaging and comprehensive introduction to this subject and provides real-life examples of water resource management in a changing world. 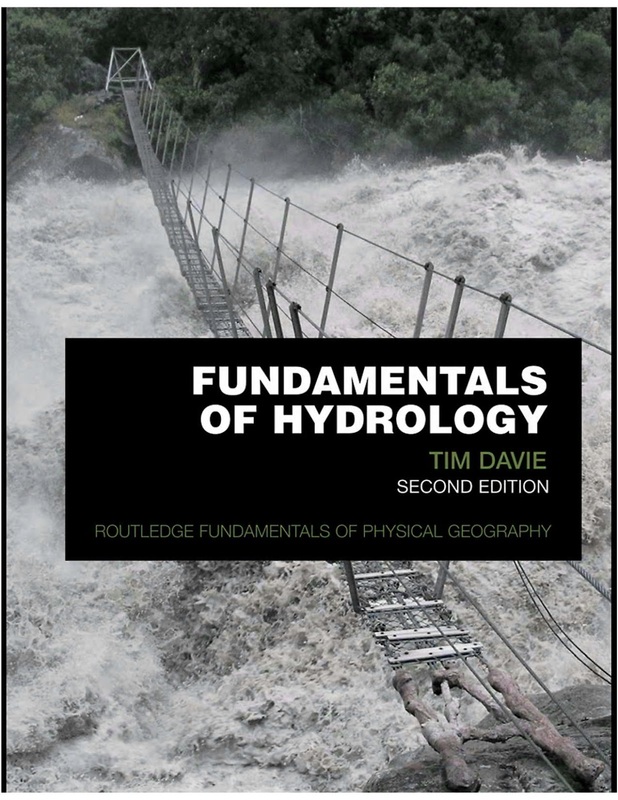 The second edition of this popular book brings the text up-to-date with additional case studies and diagrams and a greater synthesis of water quality with physical hydrology. The chapters on runoff and evaporation have been updated and the final chapter on hydrology in a changing world has more material on water resource management strategies. Additionally the chapter on streamflow analysis now includes a more in-depth section on modelling runoff. The book begins with a comprehensive coverage of precipitation, evaporation, water stored in the ground and as snow and ice, and runoff. These physical hydrological processes show with respect to the fundamental knowledge about the process, its measurement and estimation and how it ties in with water quality. Following this is a section on analyzing streamflow data, including using computer models and combining hydrology and ecology for in-stream flow assessment. A chapter on water quality shows how to measure and estimate it in a variable environment and finishes with a section on pollution treatment. The final chapter brings the text together to discuss water resource management andreal-life issues that are faced by hydrologists in a constantly changing world. 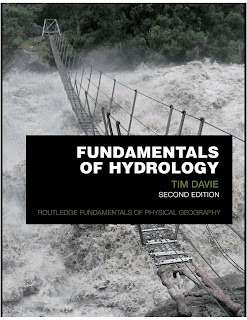 Fundamentals of Hydrology is a lively and accessible introduction to the study of hydrology at university level. This new edition continues to provide an understanding of hydrological processes, knowledge of the techniques used to assess water resources and an up-to-date overview of water resource management in a changing world. Throughout the text, wide-ranging examples and case studies are used to clearly explain ideas and methods. Short chapter summaries, essay questions, guides to further reading and a glossary are also included. This book explores the integration of long-term climate policy objectives into EU energy policy. It engages in-depth empirical analysis on the integration of climate policy objectives into renewable energy policy; energy performance of buildings; and policies in support of natural gas importing infrastructure. The book describes insufficient levels of climate policy integration across these areas to achieve the long-term policy goals. A conceptual framework to find reasons for insufficient integration levels is developed and applied. 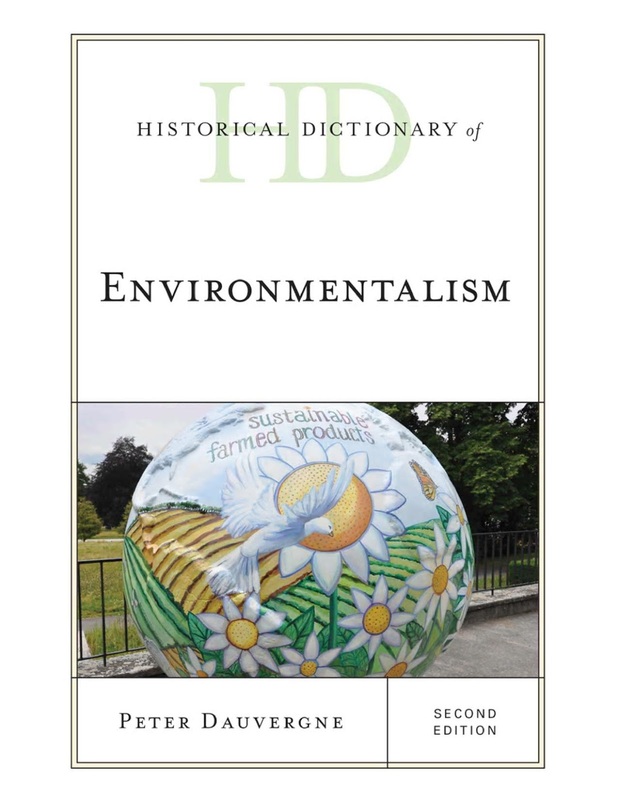 This book is a valuable resource for students, researchers, academics and policymakers interested in environmental, climate change and energy policy development in the EU, particularly from the perspective of long-term policy challenges. 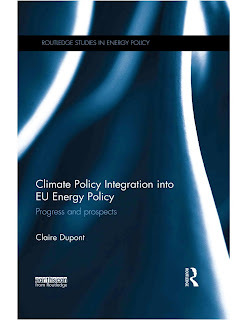 The book adds to scholarly literature on policy integration and EU integration, and contributes to new and developing research about EU decarbonisation.